art and science integrated into the project. Can you provide PV system design and analysis nationally? How much more do services and materials cost for higher performing systems versus generic system design? How do we reduce the risk of handling a PV project, if we do not have in-house PV expertise and one of our clients wants us to handle such a project? We have PV expertise, but have never designed a system in the extreme heat like Arizona and the southwest has, how do we gain this knowledge? Will you do system peer review of our design drawings prior to permitting and during the permitting process? Can you provide us with specification and standards for a PV project? 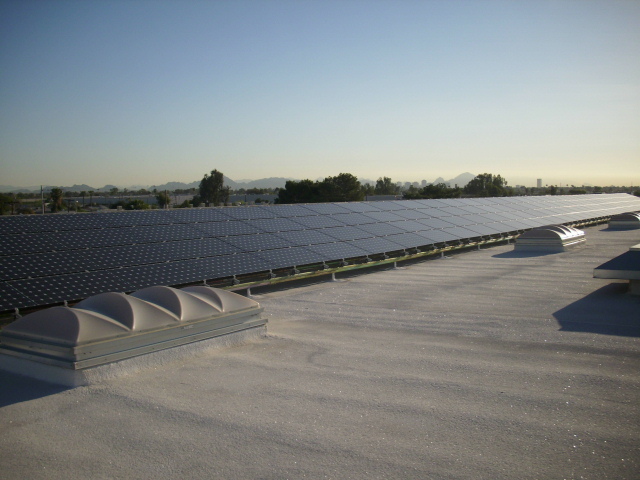 Do you provide PV contractor project procurement services? Do you provide project Quality Assurance services? Do you provide burn in testing and commissioning services?